Welcome to the exclusive apartments "Kristal Paris" in Novalja. We offer 8 different size apartments with stunning sea views. 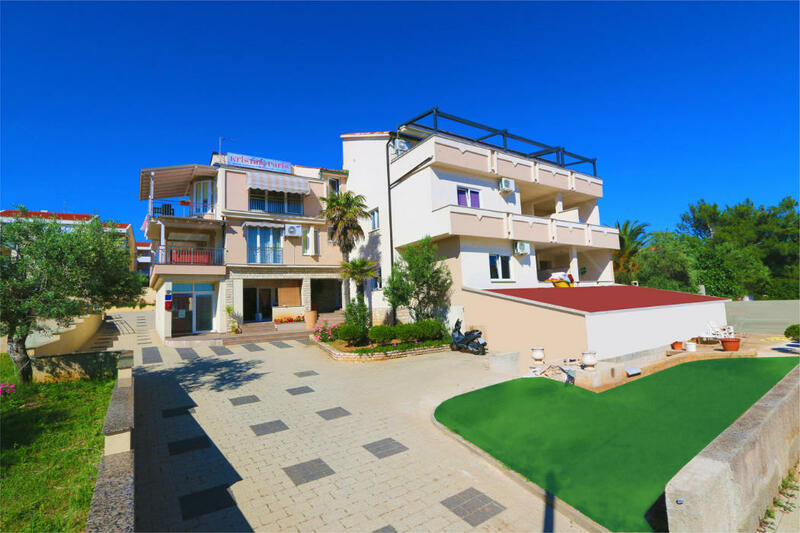 All suites are luxuriously furnished and ready for your unforgettable holiday in Novalja.